Take your smartphone into the action like never before with the LifeActiv QuickMount Adaptor. It pairs with any QuickMount Accessory, making your device more accessible, more usable — and more fearless. 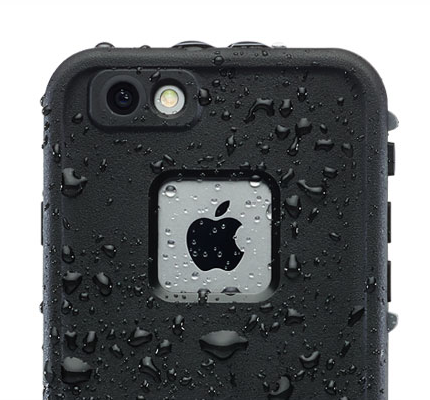 LifeProof tears down the limits. LifeActiv accessories push the possibilities even further. And, it all starts with the QuickMount Adaptor — the adhesive smartphone mount that connects your device to the entire LifeActiv QuickMount lineup. Summiting Half Dome’s northwest face is a challenge. Mounting your QuickMount Adaptor is a cinch. It installs to your case fast and firm with powerful adhesive. Then, it fits into any QuickMount accessory with a quick click and releases with a simple twist. Backpacking, biking, backcountry skiing — whatever your passion, there’s a LifeActiv QuickMount accessory to enhance the expedition. Hold your phone on your handlebars with the Bike + Bar Mount. Park it on your pack with the Belt Clip. Strap it to your bicep with the Armband. The adhesive iPhone mount frees you to integrate your device into every expedition. Dimensions: 1.30" x 1.2" x 0.16"
LifeProof Products are covered by a 1-year Limited Warranty from the original date of purchase. 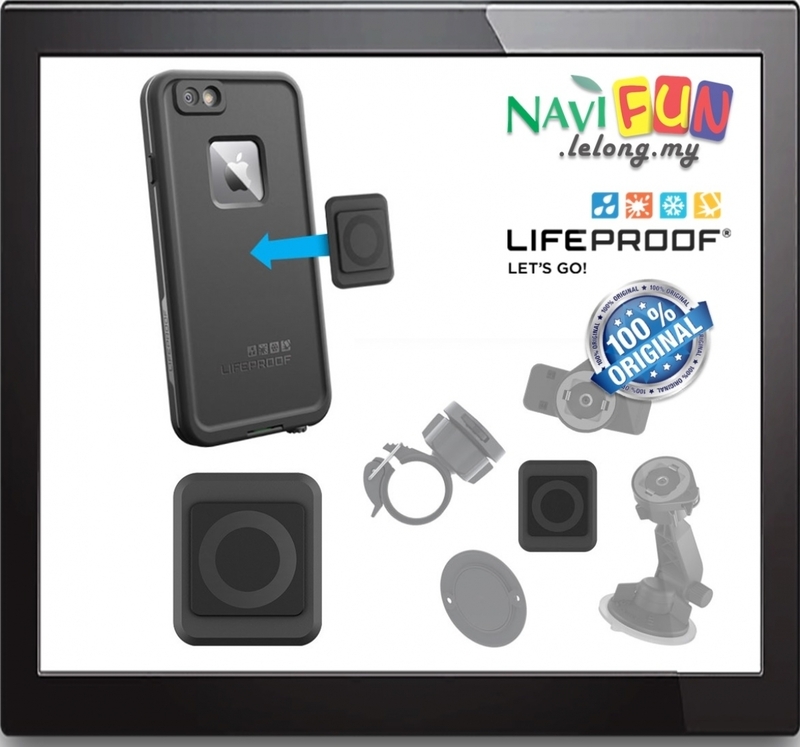 Product warranty only covers the LifeProof Product — it does not cover any non-LifeProof product or device. See Policies and Warranties page for specific details and information regarding the Limited Warranty.